Sheet steel housing powder coated white. Aluminum reflector with frosted glass diffuser. 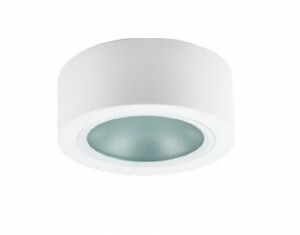 SMD LED technology Pelucchi COB.